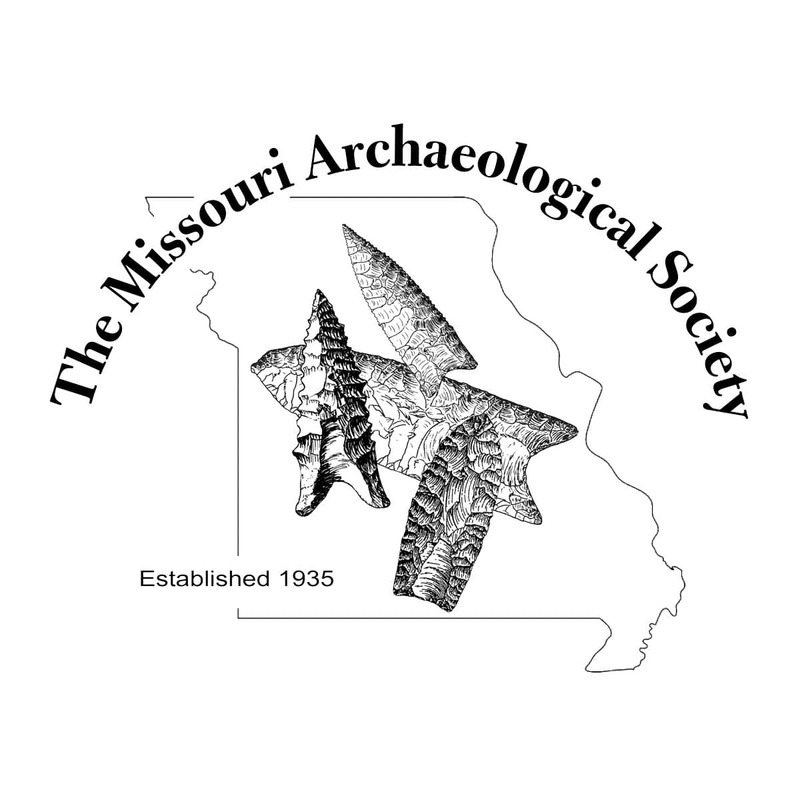 The 2019 Annual Meeting will be April 5–7 at the Lodge at Old Kinderhook in Camdenton, Missouri. Rooms will be available to MAS members for a reduced rate of $93/night (plus tax). The resort fee will also be waived for our group. Amenities include wi-fi, indoor saltwater pool, fitness center, outdoor fire pits, onsite marina and restaurants, and for-fee spa and golfing. Our keynote speaker will be Dr. Gayle Fritz from Washington University, St. Louis. Dr. Fritz will present Cahokia's Farmers and Fields: Legacies and Lessons.